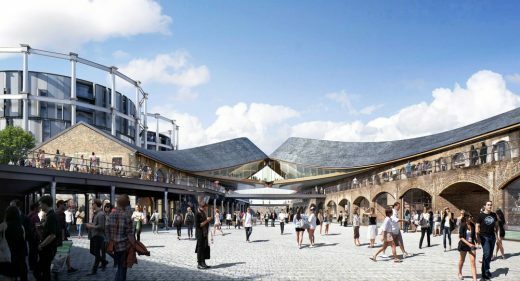 With its canalside location, Victorian architecture and beautiful new public squares as a backdrop, Coal Drops Yard is set to become a unique new shopping destination for London. The cobbled streets and Victorian brick arches will house an eclectic and original mix of shopping and leisure. 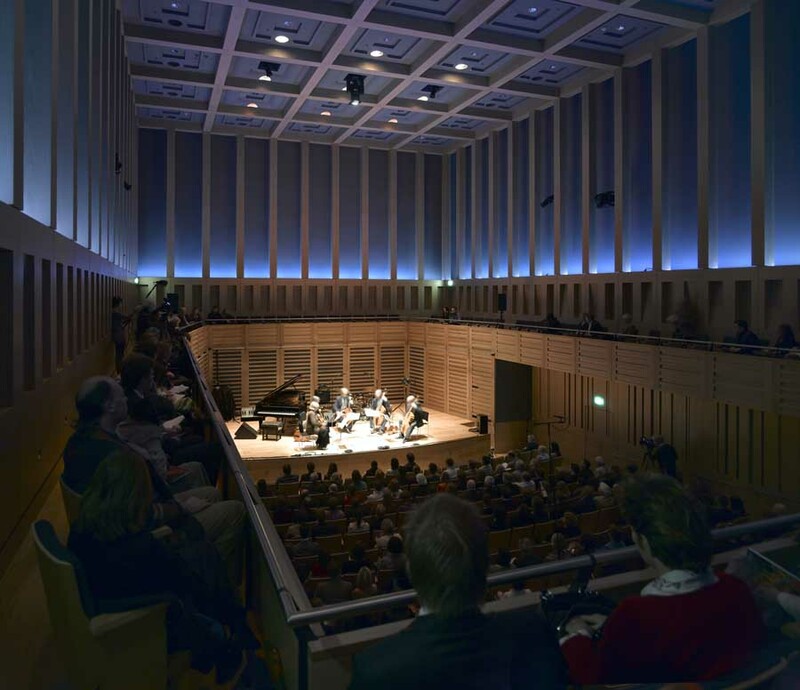 This will be a magnet for visitors from across London, the UK and further afield. Built in the 1850s, the Coal Drops were for receiving and sorting coal as it arrived from the north of England by train. 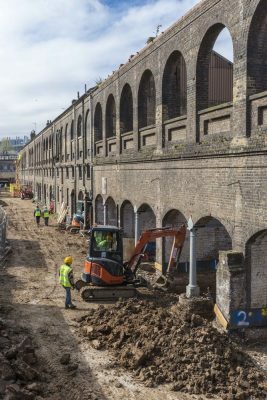 Now the Victorian brick arches are being brought back to life in a design from Heatherwick Studio that brings together the industrial heritage with exciting contemporary architecture. There will be a wonderful and unexpected mix of individual, independent shops together with signature retail brands from home and abroad. With a focus on fashion, craft and culture, this is a place to discover beautiful, carefully chosen things. Visitors will experience traditional shop-keeping values, exceptional service and a warm welcome. The street scene is as interesting and inspiring as the shops, with places to eat and drink and markets to browse. 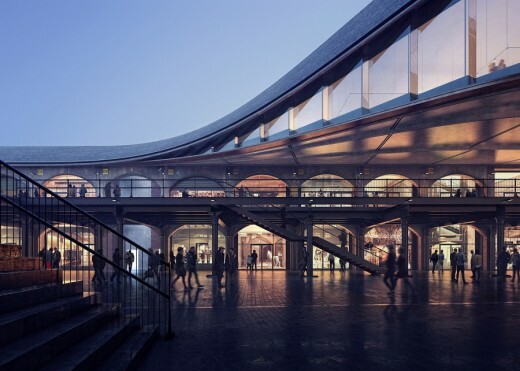 Planning permission has been gained for this interesting conversion project that aims to make a new retail destination in the once-gritty King’s Cross area. 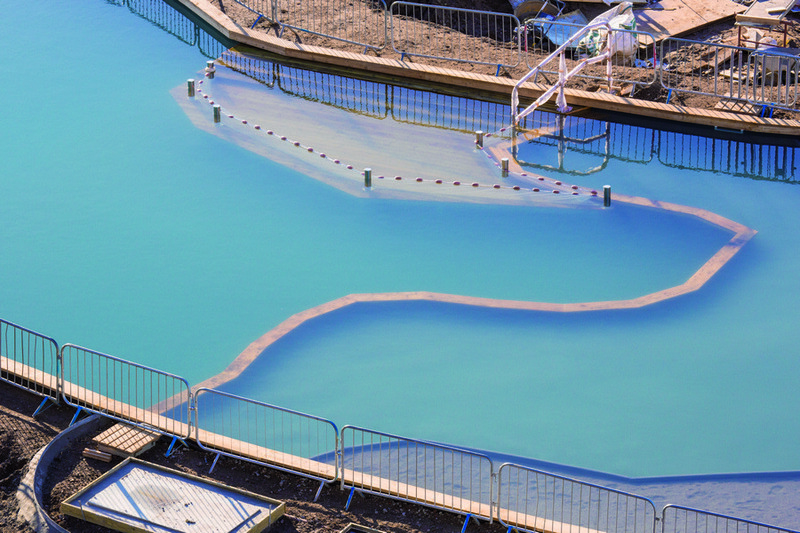 The 100,000 sqft project was commissioned by property developer Argent. 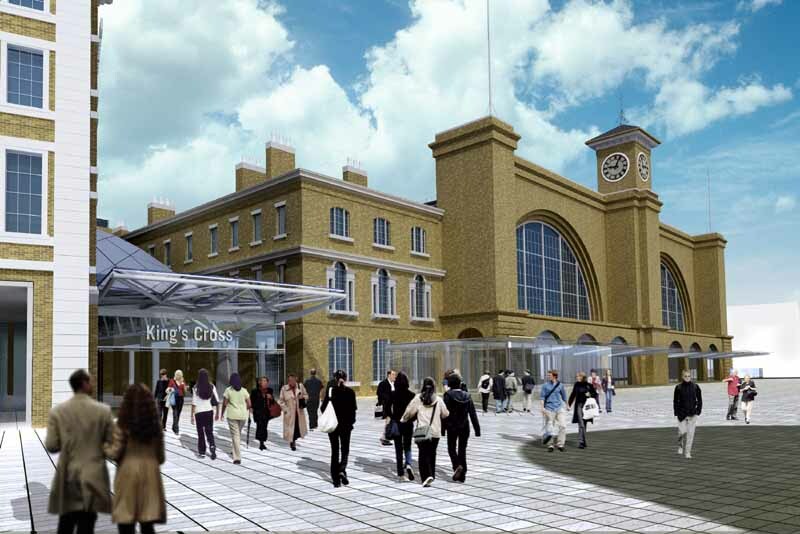 It forms part of the King’s Cross Development Partnership (KCDP). 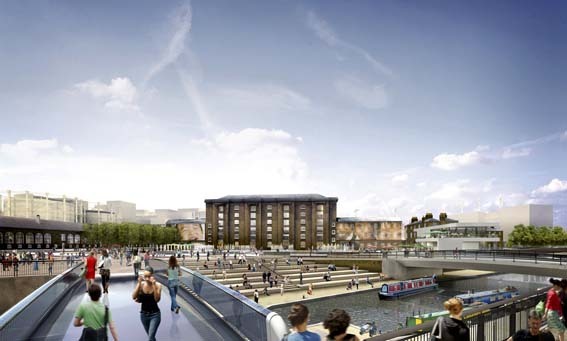 The site is located close to the Central Saint Martins school campus. 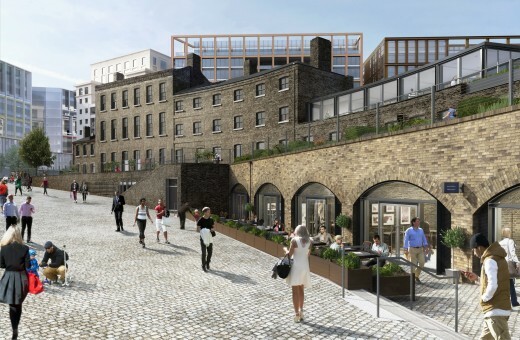 The Coal Drops Yard design envisages around 60 shops, alongside restaurants, galleries and music venues. 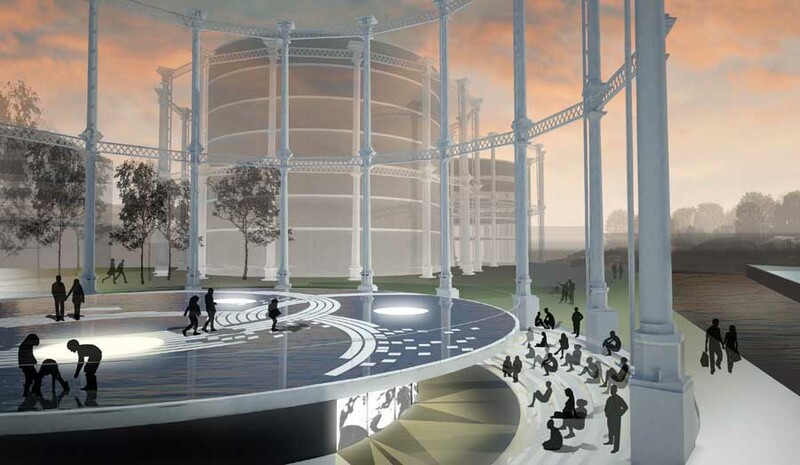 However, conservation and development groups have criticised the proposed conversion of the Grade II-listed buildings. The Coal Drops buildings are a pair of brick and cast-iron buildings constructed in the 1850s and 60s to transfer coal from rail wagons to road carts. The canal-side design retains original cobbled streets and brick arches. 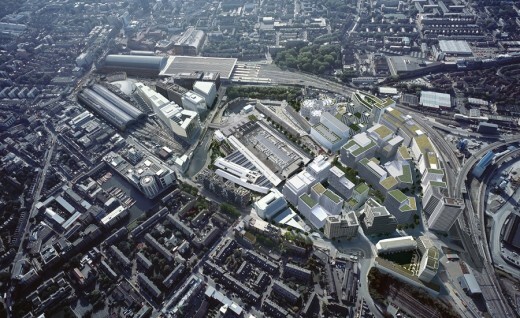 A planning submission to convert a Victorian coal yard into a retail destination. 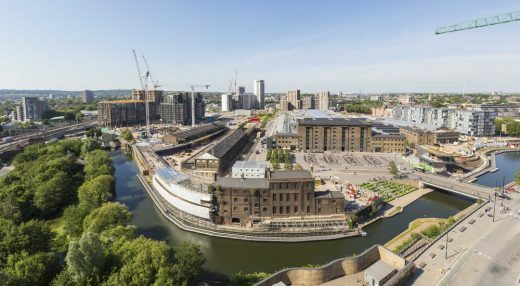 The area is set to be London’s most exciting new shopping, bar and restaurant destination. 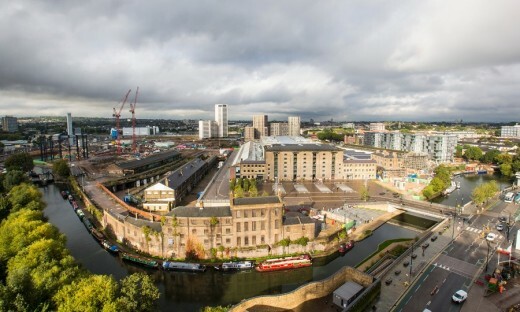 With its canalside location, Victorian architecture and beautiful new public squares as a backdrop, Coal Drops Yard is set to become a unique new shopping destination. 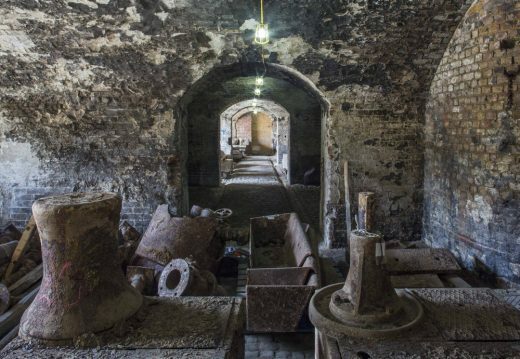 The Coal Drops were for receiving, sorting and storing coal as it arrived from the north of England by train. These Victorian buildings were used for warehousing and light industry, but fell out of use in the last century. 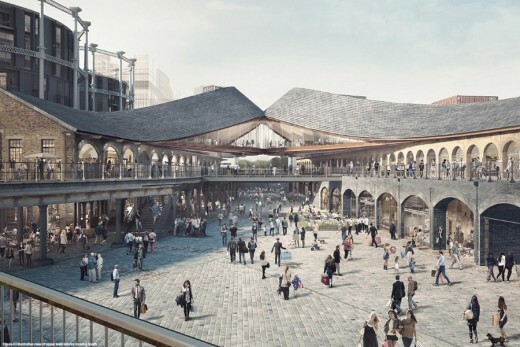 Now they are being brought back to life with a design from Heatherwick Studio that brings together the industrial heritage with exciting contemporary design. 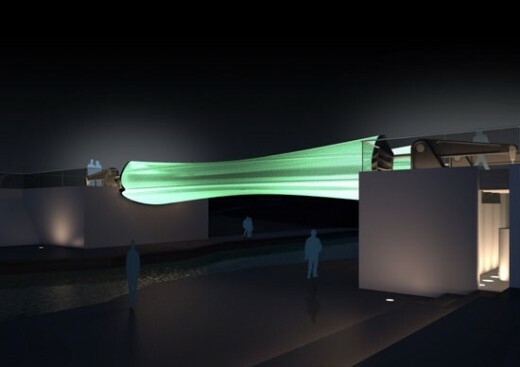 The project includes a new bridge link and rooftop extension. 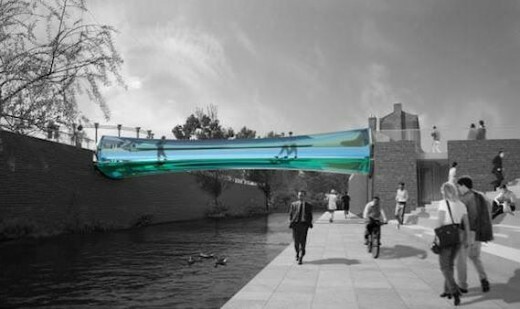 Thomas Heatherwick was the designer of the eye-catching Rolling Bridge at a similar industrial waterside site in London, Paddington Basin. 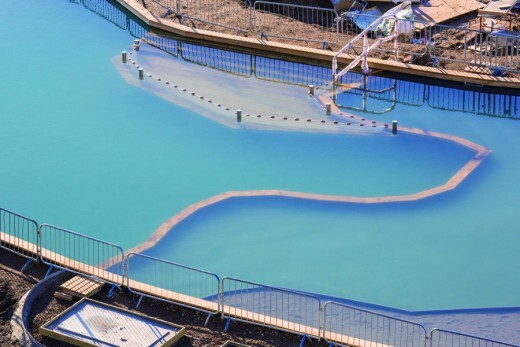 Of course he is also the designer of the controversial Garden Bridge across the Thames. 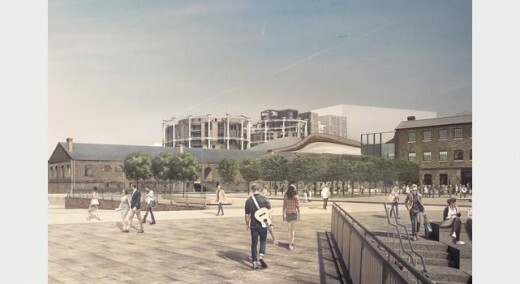 Heatherwick Studio is also working on the new Google London headquarters, part of the same development. His projects seem to be increasing in size and becoming more architectural. I recall being impressed by one of his first projects, in the mid-nineties, an intriguing sculptural element at fascia height for the Harvey Nichols store in Knightsbridge that ‘tricked’ you into thinking it was weaving in and out of the façade. The scale was fairly small but the concept was strong, and memorable. 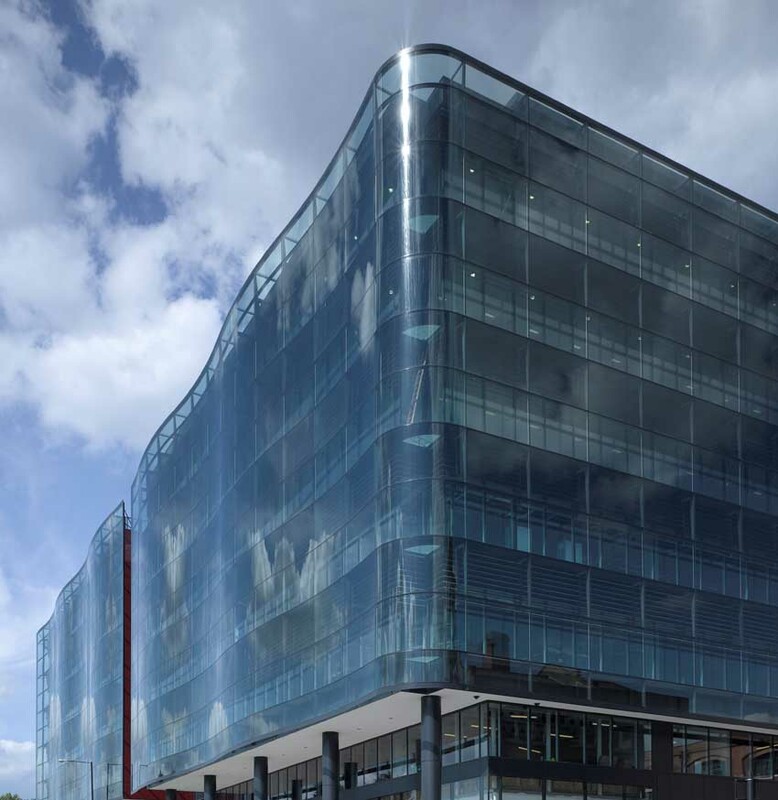 Backed by Argent, one of the UK’s best respected property developers, and Hermes Real Estate on behalf of the BT Pension Scheme. 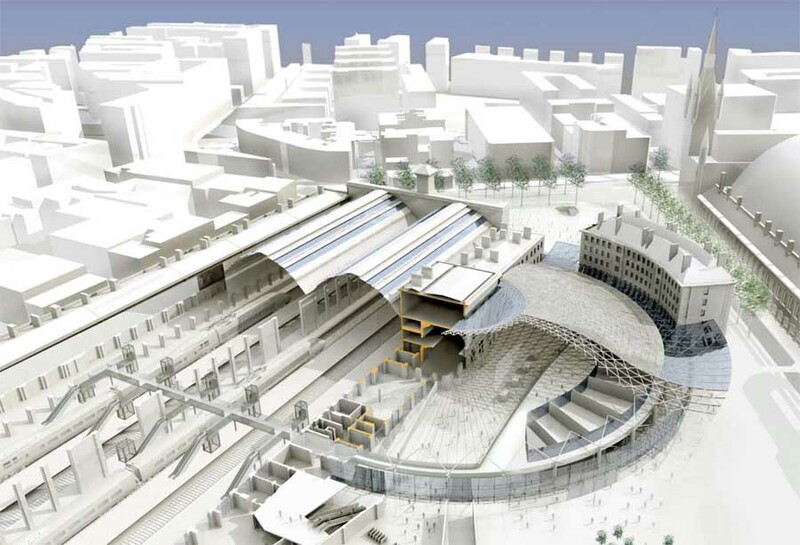 Argent is the asset manager for King’s Cross. 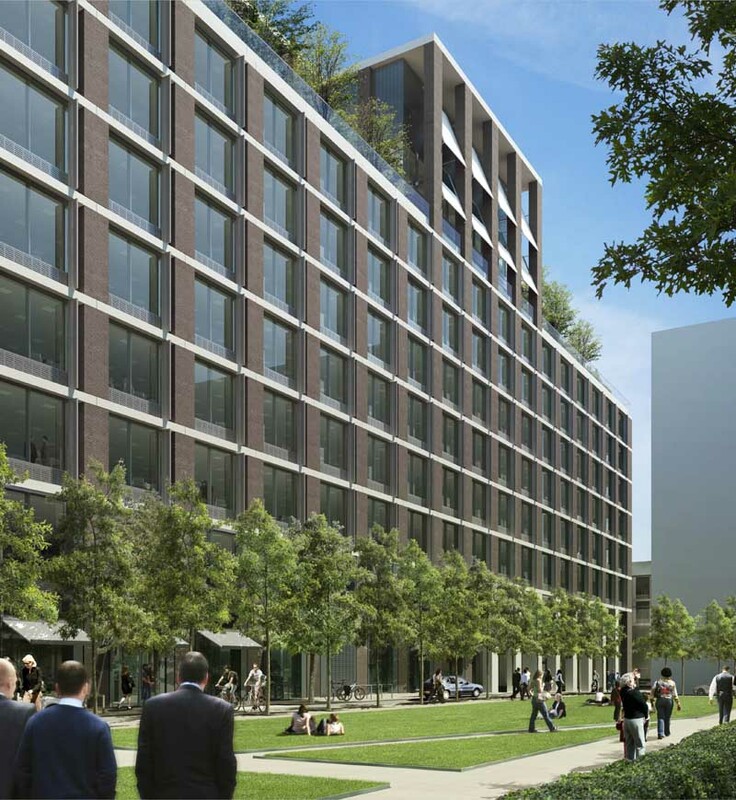 Argent has developed Brindleyplace in Birmingham and Manchester Piccadilly.